You are here:Home / Archive by category "Press Releases"
Lilburn, Georgia – August 11, 2016 – P.TEN MARKETING (P.TEN) has teamed up with world-renowned torque converter manufacturer ProTorque Performance Products to provide marketing and media services. 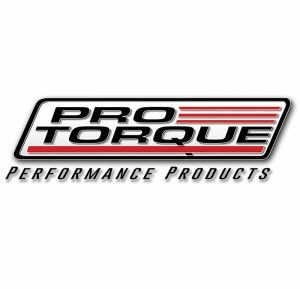 Headquartered in Bohemia, New York, ProTorque Performance Products is a manufacturer of high-performance and replacement torque converters that are used in many of the world’s quickest and fastest record-setting racecars. 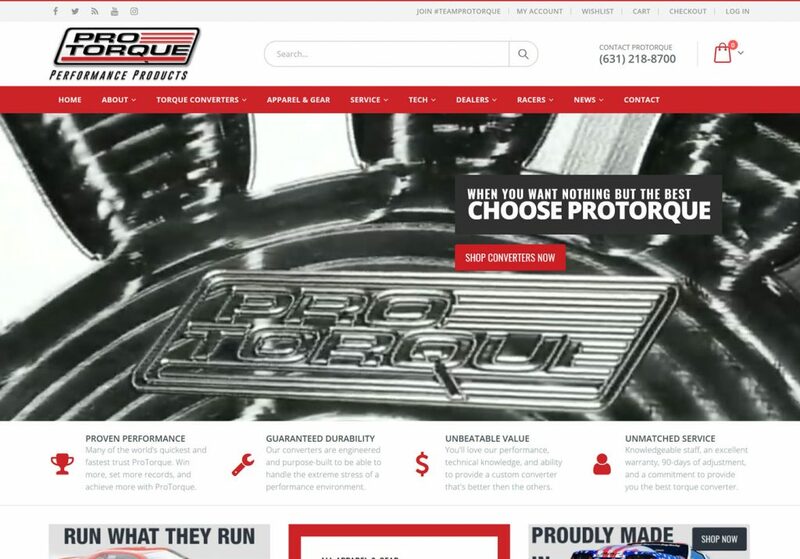 ProTorque has signed with P.TEN to more effectively bring their products to market, handle their graphic design needs, manage the ProTorque website, and to help share the accolades and successes of their Team ProTorque drivers through its various social media channels and digital outlets. P.TEN Marketing’s Ainsley Jacobs first met Joe Rivera, Jr. of ProTorque Performance Products in 2010 while working in the drag racing market. Both Jacobs and Rivera are originally from New York, and the two forged a friendship based on their mutual background as well as their shared passion for high performance. After ProTorque Performance Products and their previous in-house marketing manager parted ways in early 2016, it was discovered that there was a void which needed to be filled. Known for producing high-quality work on a fast-paced timeline, P.TEN Marketing was selected by ProTorque Performance Products to step in and take over on multiple marketing, PR, graphic design, communication, and social media related projects. Now in its fourth year, P.TEN Marketing continues to expand its product offerings for its list of top-tier motorsports manufacturers and race teams. For those interested in partnering with P.TEN for marketing services, please visit www.PTENmarketing.com or call (646) 820-PTEN. Established in 2012 by industry expert Ainsley Jacobs, P.TEN Marketing specializes in marketing, PR, creative, website, and support services for the automotive community. By mixing a passion for motorsports with traditional marketing expertise, P.TEN’s staff assists manufacturers, race teams, and facilities to streamline their marketing and branding efforts. Learn more at www.PTENmarketing.com and LIKE P.TEN on Facebook at facebook.com/PTENmarketing.